To stay safe, you need the braking system to be working correctly. It needs to react instantly and precisely, every time you press the brake pedal. The most important components are the drums, pads, discs and shoes. Each has its own function and together, they contribute to bringing your vehicle to a standstill. When you press the brake pedal, the master cylinder turns the force applied into hydraulic pressure. The brake fluid is pushed around the braking system to the four wheels, with around 60% of the braking power going to the front wheels. • For vehicles with brake discs, the pressure activates a hydraulic caliper, which squeezes the brake pads onto the brake disc. • For vehicles with drum brakes, the pressure pushes two shoes, which come into contact with the drum. Did you know that squeaky brakes can often be caused by having non-genuine brakes fitted to your car, by a previous owner for example. By choosing Citroën Original Equipment, you’ll get brakes that have been designed to provide the correct stopping force, heat dissipation and silence in operation. Your brake fluid could be too low or the pads could be worn. Never ignore this warning light. Speak to your local dealer to have your brakes checked. This may be due to a failure in the braking assistance system, the hydraulic system, the wheel cylinders or the calipers. The pedal sinks down and you have to pump the brakes to slow down. This could be a sign that there is air in the system or that your brake fluid level is too low. A wheel cylinder or a caliper may have seized up on one side or it could simply be caused by a deflated tyre. Worn shock absorbers can also have the same consequences. If the wheels lock up when braking, it can be a sign of a problem with the discs, drums or brake linings. 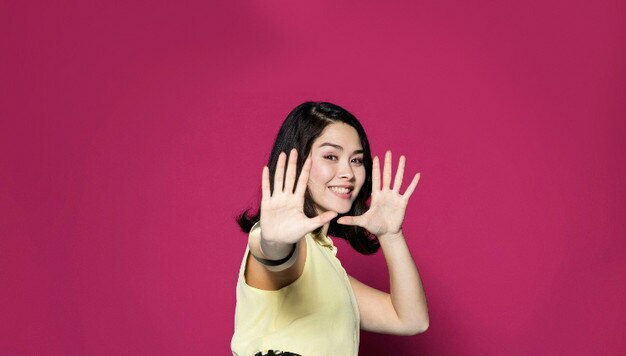 Ask your Citroën Technician for advice. DID YOU KNOW YOU CAN HAVE YOUR BRAKES CHECKED FOR FREE? As part of a free 23 point Health Check for your vehicle, our highly-trained technicians will check the condition of your brakes. We’ll be able to advise you when or if they’ll need replacing. WHY DO BRAKES WEAR OUT? During braking, the brake pads grip the brake discs causing friction. This friction slows down the vehicle, but also causes wear. Pads are made from a softer material than discs and therefore wear out more quickly. Worn out pads can damage your brake discs and reduce the effectiveness of your brakes. Brake discs need to be able to take a significant amount of stress under braking to make sure your car comes to a stop safely. To be as effective as possible, brake discs need to be kept in a good condition. If they become tarnished, cracked or oxidised, braking distances will be affected. Although they are used less than the brake discs, they are subject to the same stress. If any part is worn, it can lead to ineffective braking performance. Brake fluid is hydroscopic, meaning it can absorb water over time. In turn, this can lower the boiling point of the fluid and reduce its ability to transfer braking force to the brake pads. Every two years brake fluid should be replaced. 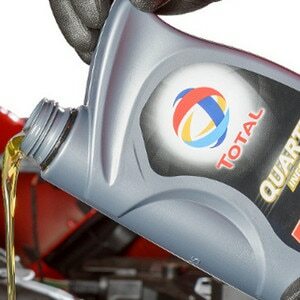 Your Citroën dealer will recommend this as part of the vehicle’s scheduled service. Have the condition of your brake pads regularly checked. Have them replaced as soon as the thickness of the material is down to 2mm. Always have the two sets of pads replaced simultaneously on the same axle in order to prevent asymmetrical braking. You should also make sure your discs are checked each time you change the pads and have your brake fluid changed at least once every two years. If you service your vehicle with your local Citroën dealer regularly, they will always do these checks and let you know if anything needs replacing. 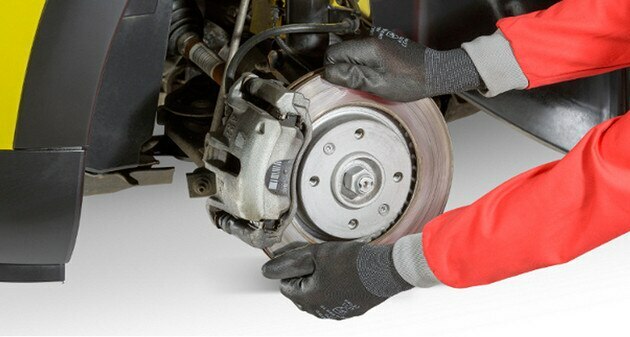 • After changing your brake pads and shoes, run them in by braking gently. Avoid heavy braking with the first few applications. • After washing your vehicle in a carwash, the front discs may be wet, which can reduce the effectiveness of your brakes. Brake gently and repeatedly so that the heat produced dries the brake parts. • Only use products approved by Citroën to clean your brake discs. Cleaning products that aren’t designed to do the job could damage the calipers. Your local Citroën dealer will be able to help you choose an appropriate product. • When braking lightly, your brakes may whistle or squeak, but these noises shouldn’t affect braking efficiency. 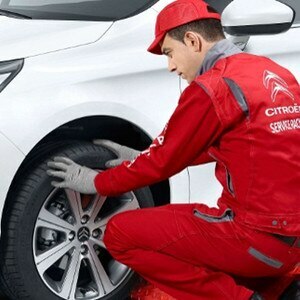 If you have any doubts, get your discs and pads checked by a Citroën dealer. • Don't forget that any braking system is only truly effective with shock absorbers and tyres that are in good condition.